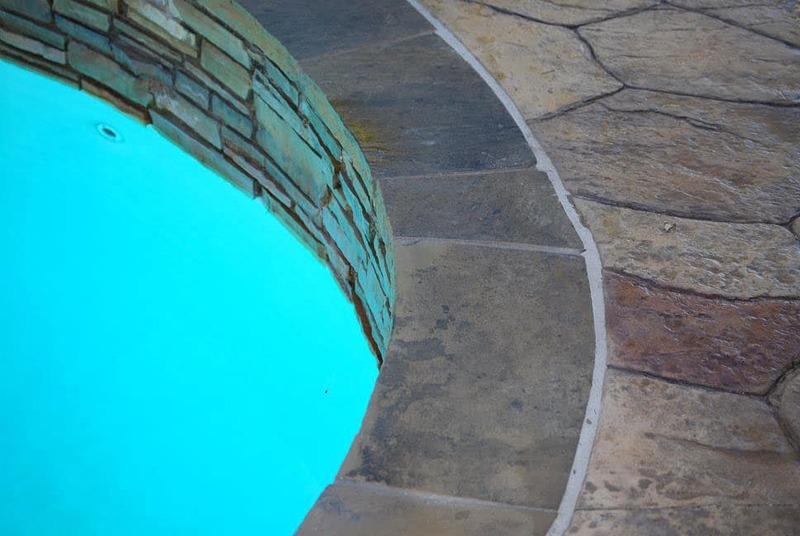 Over time, pool decks can become cracked, discolored, or can develop other issues. 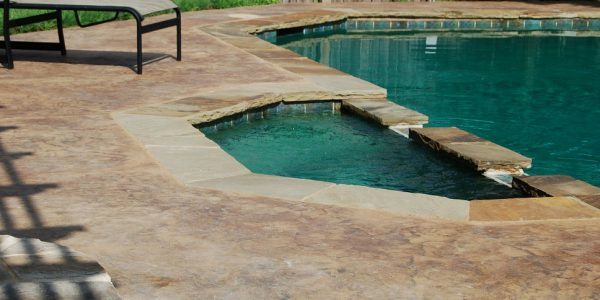 Some surfaces, such as spray and trowel deck (similar to KoolDeck), begin to peel with age. 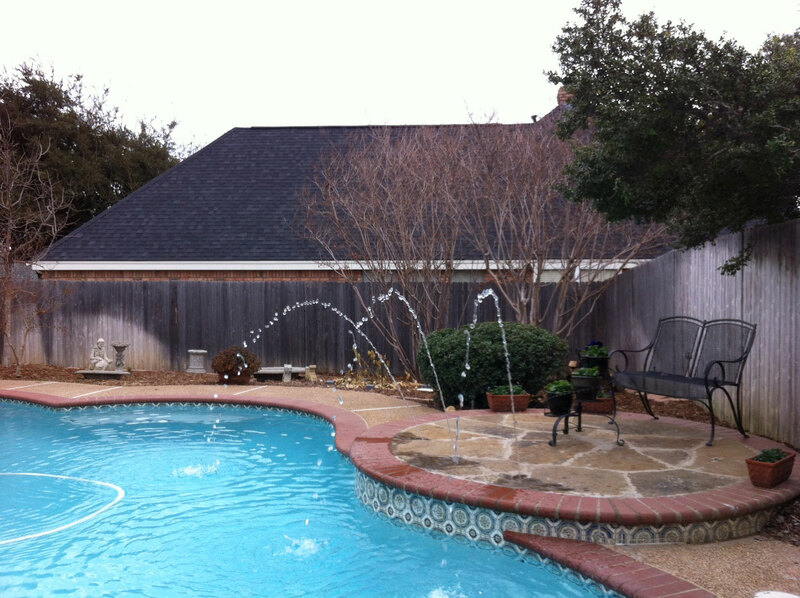 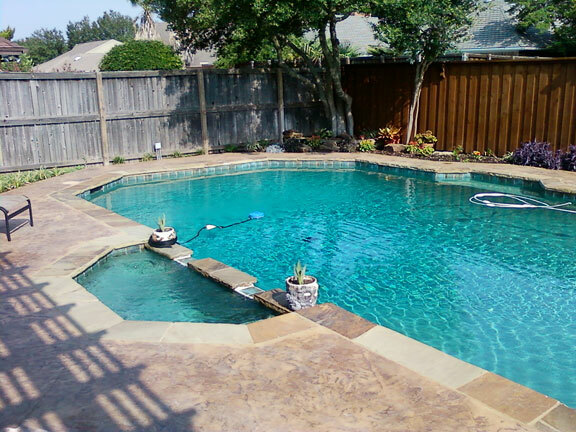 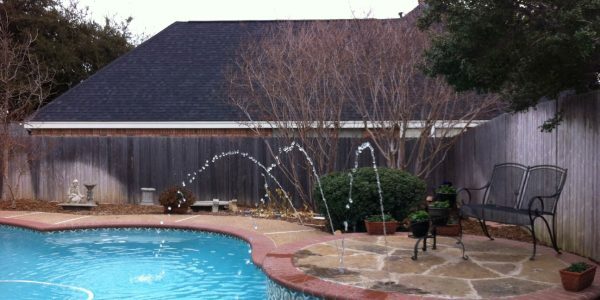 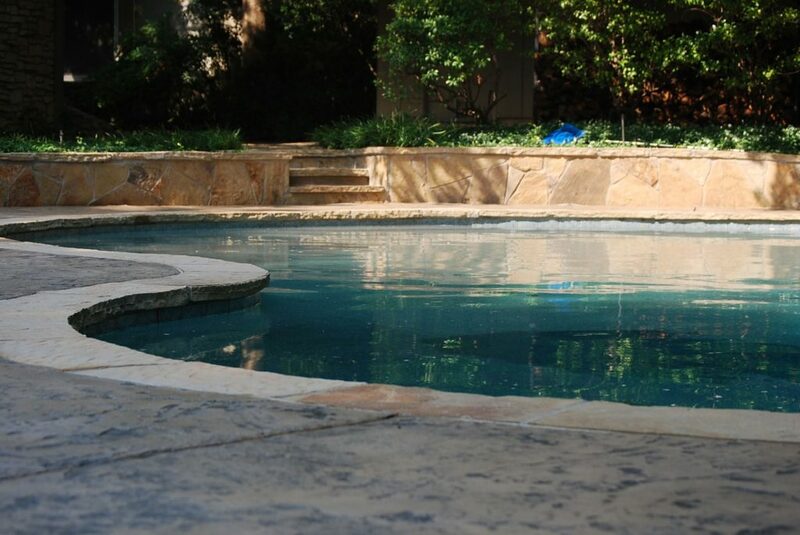 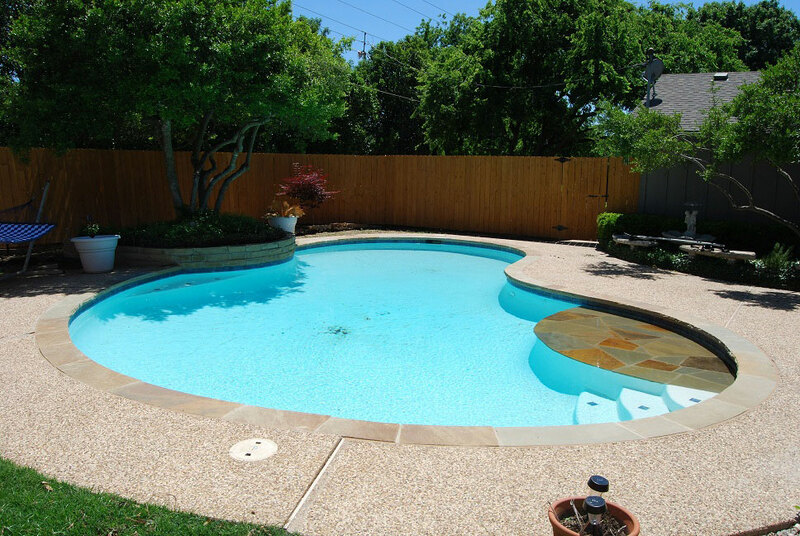 Leak-Tech has extensive experience in pool deck remodeling in North Dallas, which we have proudly served for more than 20 years. 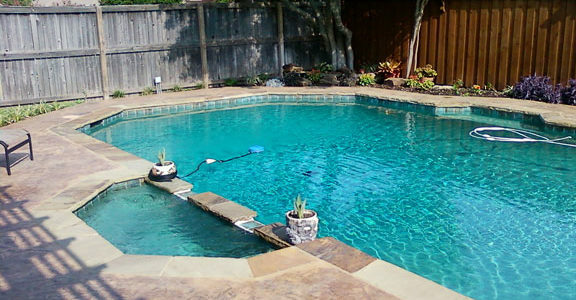 We specialize in overlays, but can also provide complete removal and replacement. 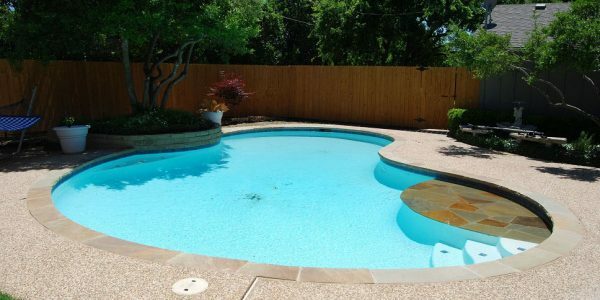 As with all remodeling jobs, Leak-Tech offers free and fair estimates, so you understand what a project will entail and our best recommendations for how to make your pool deck beautiful again.! 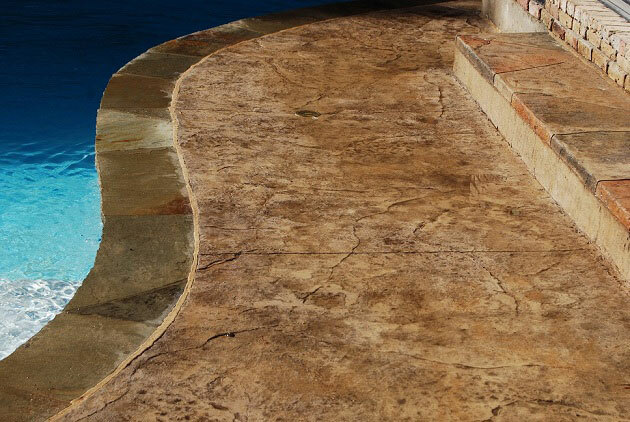 Over the past decade, stained and stamped concrete has exploded in popularity. 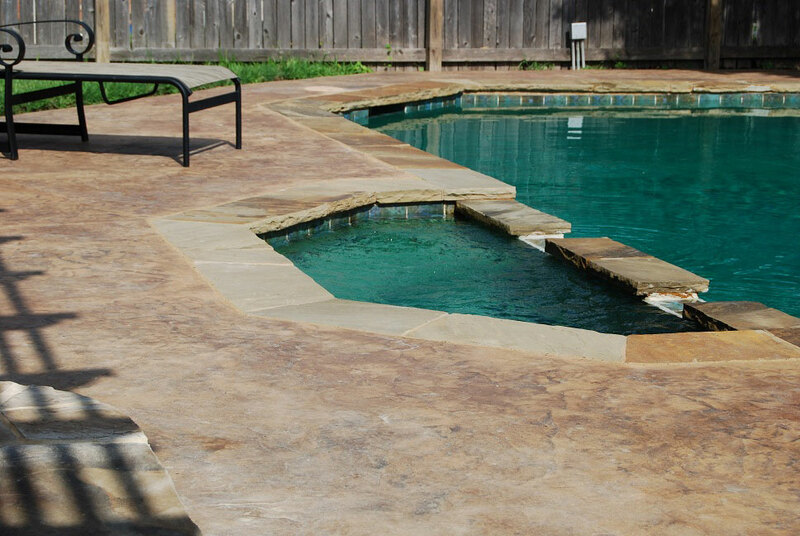 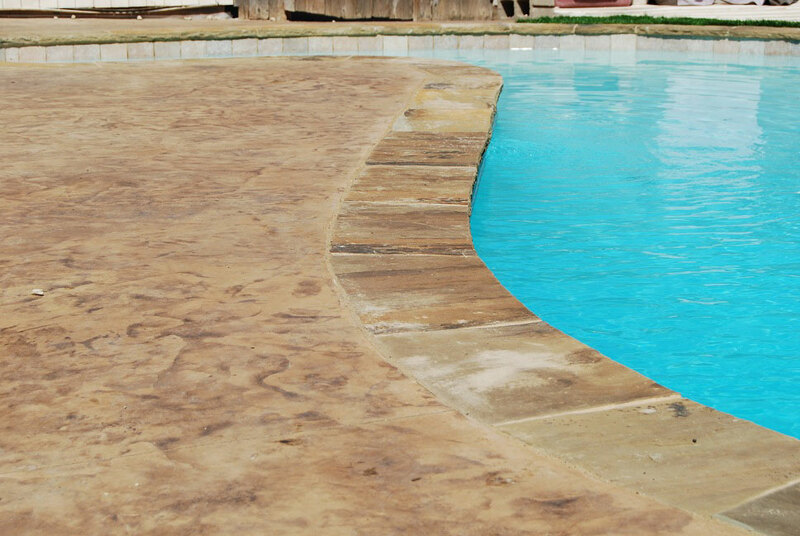 Decorative concrete is being used on pool decks, patios, driveways, sidewalks and even interior spaces. 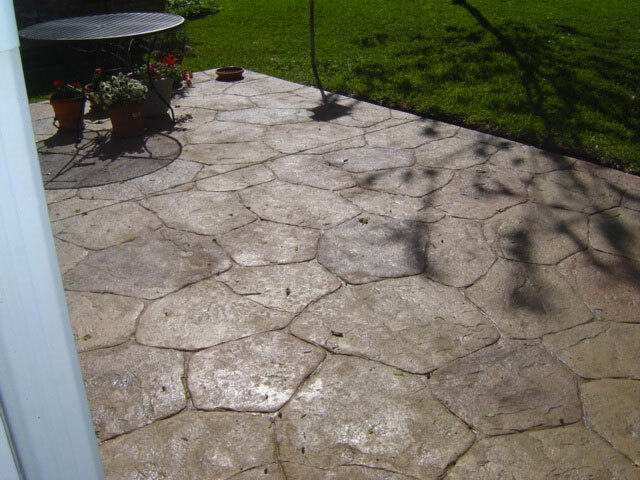 Advances in stamped concrete technology make the design possibilities almost endless. 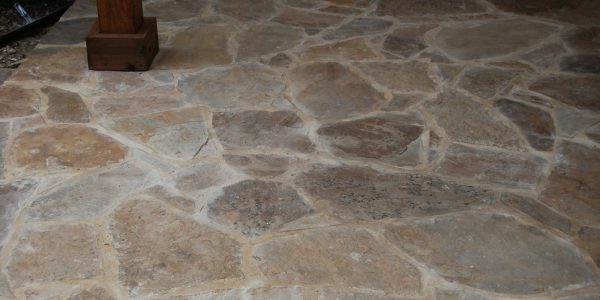 Many shape designs are available, including brick, flagstone, random stone, wood, and many others. 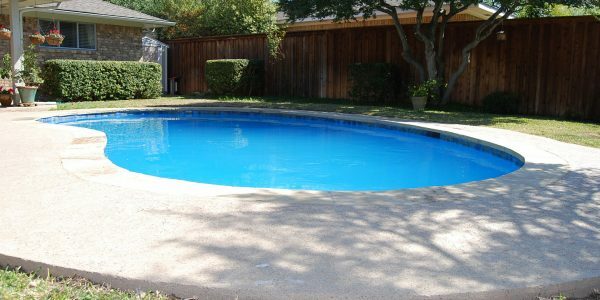 Additionally, hundreds of color combinations are available. 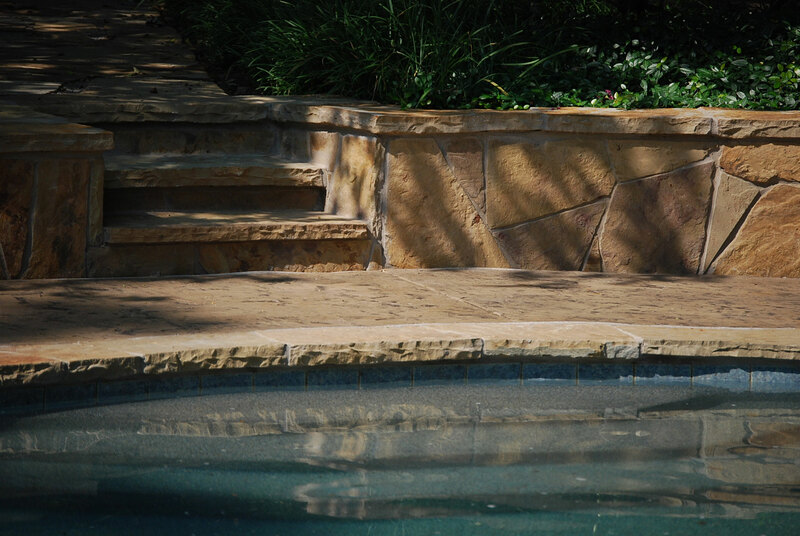 If you have an existing deck, overlays can be used to achieve the desired look over the top of your current surface. 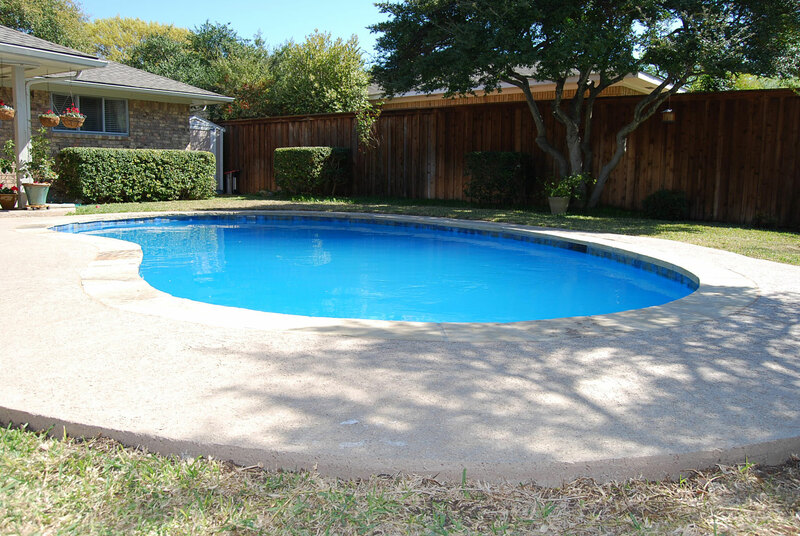 In areas where there isn’t an existing surface, Leak-Tech can pour new concrete. 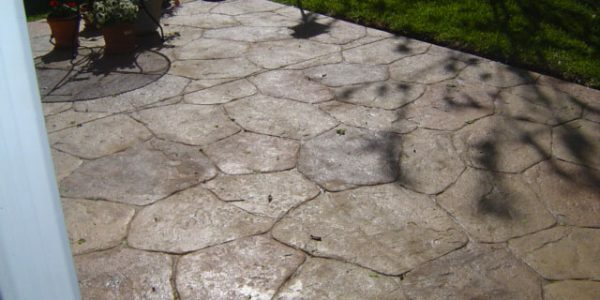 If stained or stamped concrete is on your wish list, call or email Leak-Tech today to schedule an appointment with one of our project managers. 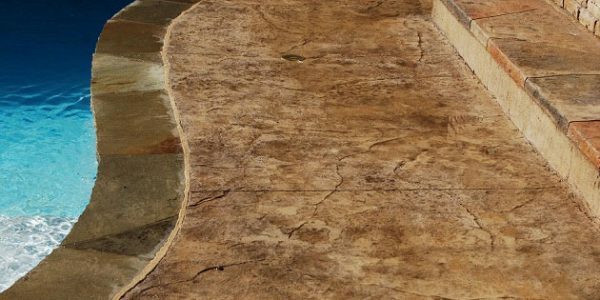 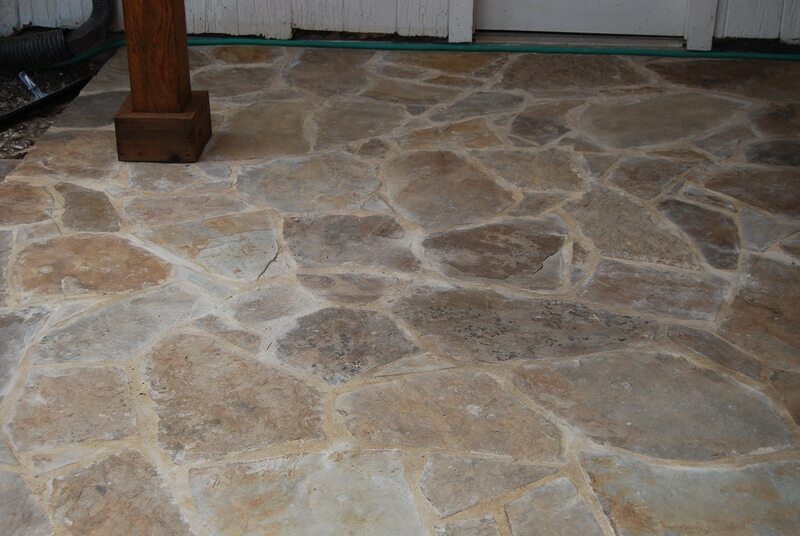 Leak-Tech offers free estimates for stained and stamped concrete projects!